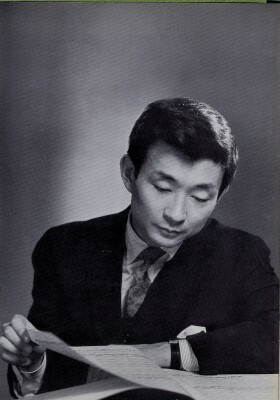 Seiji Ozawa was the music director of the Toronto Symphony Orchestra from 1965 to 1969, his first assignment leading a major orchestra. He was one of the pioneer Japanese artists who made a success abroad after World War II. Citizens of Toronto welcomed the young, exotic conductor, and the members of the Orchestra supported Ozawa’s exciting music-making and expansion of his repertoire. In the City of Toronto Archives numerous photographs of Ozawa are preserved. In fact, the archivist says that the number of Ozawa images far exceeds that of any other Toronto Symphony Orchestra music director. 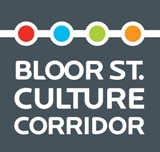 In the late 1960s Toronto as a city was not yet fully international or extensively multicultural. Ozawa was at the starting point of his international career. In these images we can see the mutual stimulus and cooperative support for the growth of a promising future for an artist and of a city.